England Handball's talent pathway provides a route from school competition to the senior international teams for talented handball players. To find out more about the different areas of the pathway please click on the explore more links to the right of this page. 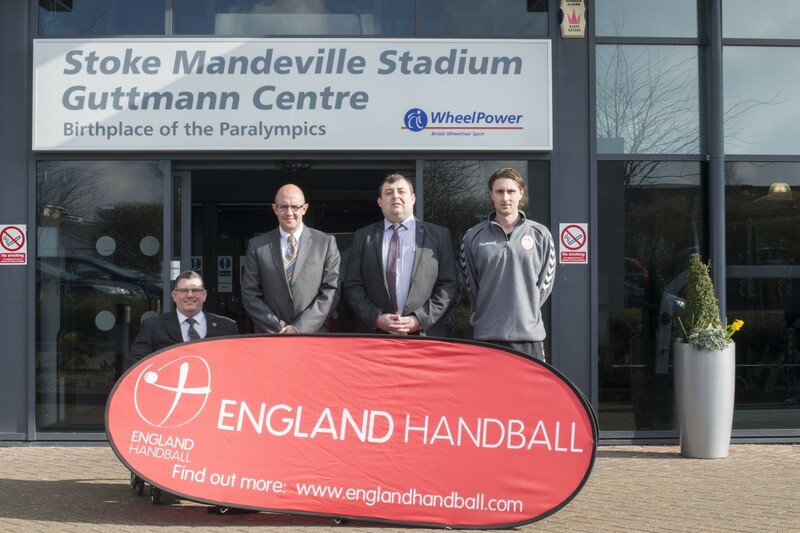 Stoke Mandeville Stadium is the National Training Centre for England Handball. The Training Centre hosts senior and junior international-team training camps, youth-development training, England Handball competitions, and coaching and refereeing courses.